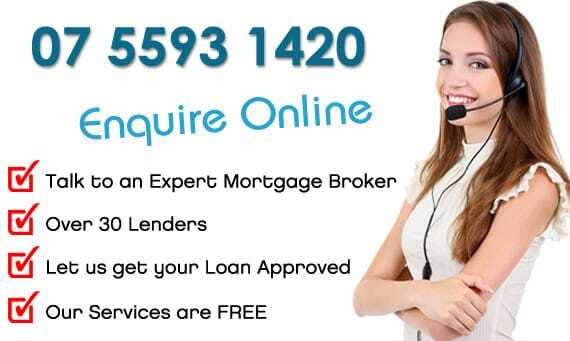 How Much Can I Borrow – Calculate your borrowing power! Need to know How Much Can I Borrow, everyone’s financial situation is unique, there are so many variables in life, try out our how borrowing capacity calculator that takes into consideration all of these factors and provides you with the answers you need today. For example, a typical variable rate loan in the current market might have a loan term of 25 to 30 years, with an interest rate of 5.0% to 6.0%. If you’re actively looking to buy a property soon, it’s a good idea to get a formal home loan pre-approval, which will provide you with an accurate assessment of your borrowing capacity and confirm your home loan repayments and all associated costs, get an Ocean Home Loans mortgage broker to answer that all important question “how much can I borrow” today.